Come together and experience the wonder of Easter. This devotional is made for the whole family and features flexible and engaging discussions for all ages. This flexible, easy-to-use Lent devotional will allow both adults and children to celebrate the limitless wonder of Easter. Walk through Luke's Gospel and the Old Testament to discover why the story of Jesus' death and resurrection is the most amazing story ever told. There are five devotions for each week. If you can't get to it every day, that's alright. Stuff happens. We hope that if you miss one you can pick it up again easily. You might discover that five a week is an unrealistic target—if so, some studies have been marked as KEY to help you choose which ones to pick. 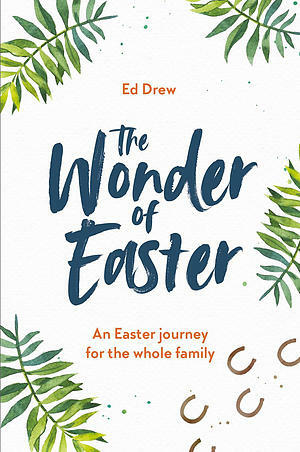 The Wonder of Easter - The Good Book Company Lent Book for 2019 by Ed Drew was published by The Good Book Company in January 2019 and is our 547th best seller. The ISBN for The Wonder of Easter - The Good Book Company Lent Book for 2019 is 9781784983352. 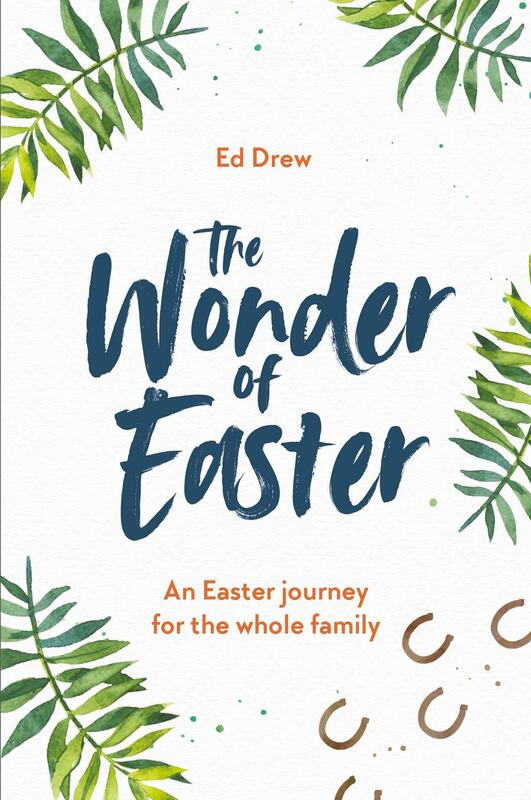 Be the first to review The Wonder of Easter - The Good Book Company Lent Book for 2019! Got a question? No problem! Just click here to ask us about The Wonder of Easter - The Good Book Company Lent Book for 2019.